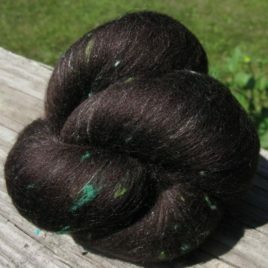 These items have already been sold. 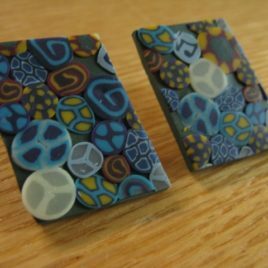 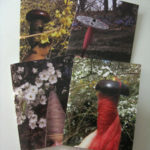 If you see something you would like, please contact me, and I will work with you to recreate a replacement. 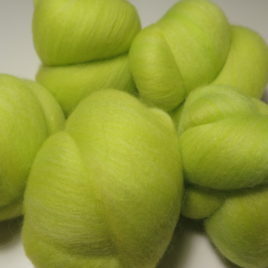 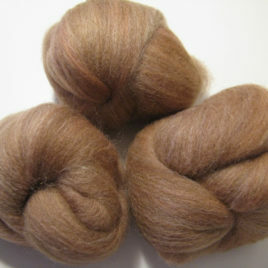 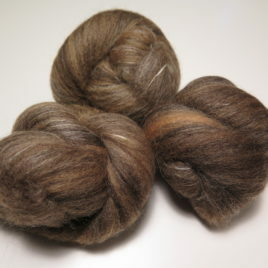 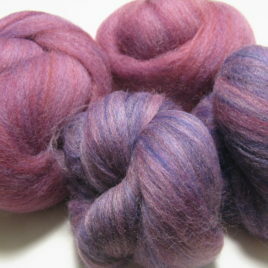 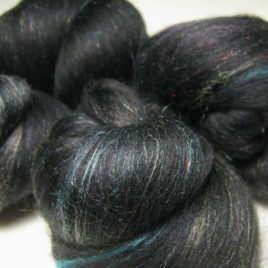 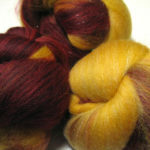 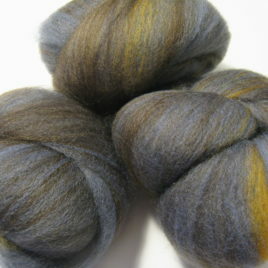 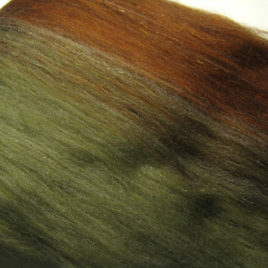 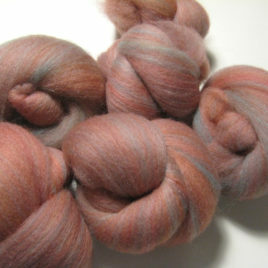 This yarn was handspun from merino blended with tussah silk, sari silk, and angelina. 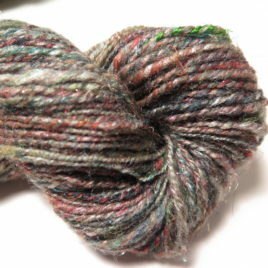 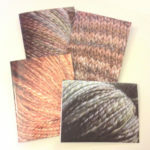 It is approximately 145 yards of sport-weight 2-ply yarn. 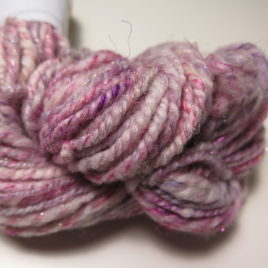 This yarn would make an excellent cowl or set of fingerless mitts.